If you’re a coconut lover, this fudge is for you! 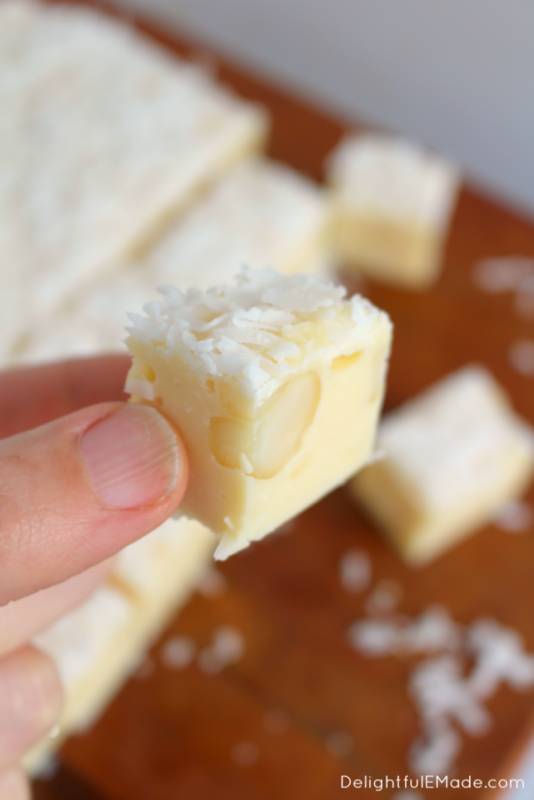 White chocolate, coconut and macadamia nuts make for the most amazing sweet, rich candy treat! 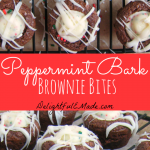 Perfect for the holidays or anytime you’re in the mood for some tropical flavors! Anytime during the holiday season, I love making batches, and batches of fudge! All different flavors and lots of add-ins, like nuts, OREO’s, candies and more! 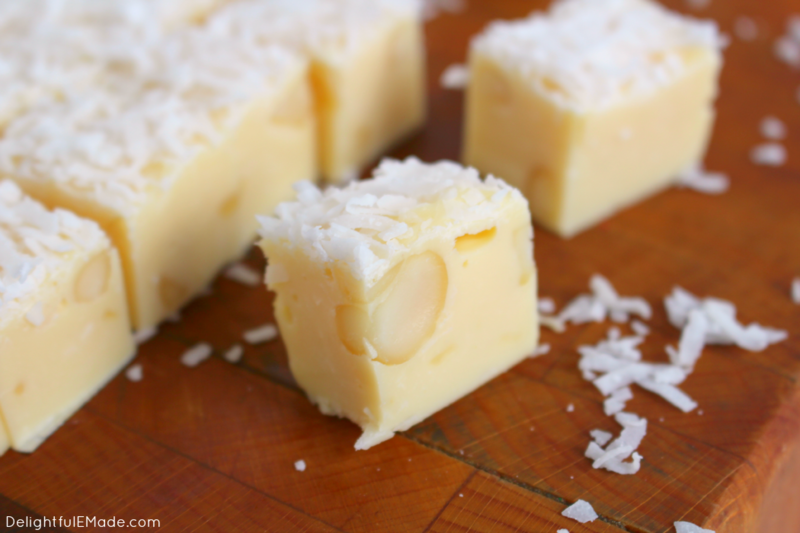 My new favorite fudge creation is this Coconut Fudge with Macadamia Nuts! Made with just a few simple ingredients, it’s not only easy to make, but even easier to eat! 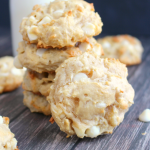 This fudge has very similar flavors like my White Chocolate Coconut & Macadamia Nut Cookies. 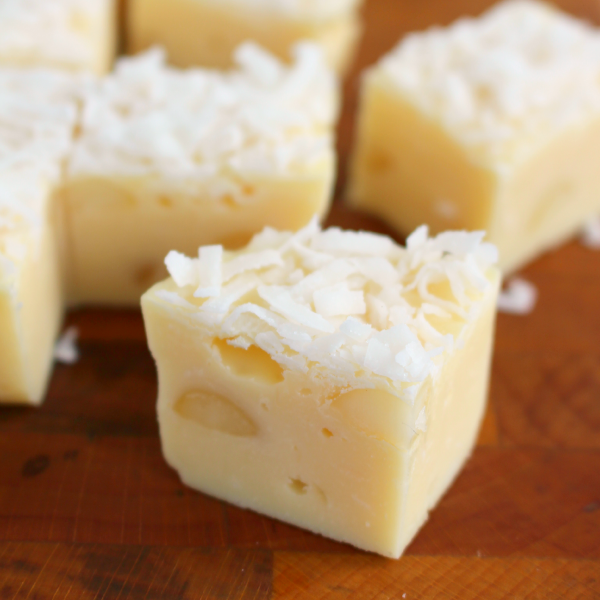 Much like my cookies, this fudge has a white chocolate base. It’s simply melted in the microwave with sweetened condensed milk, to give it that creamy, fudgy texture. From here I add coconut, macadamia nuts and coconut extract for flavoring. 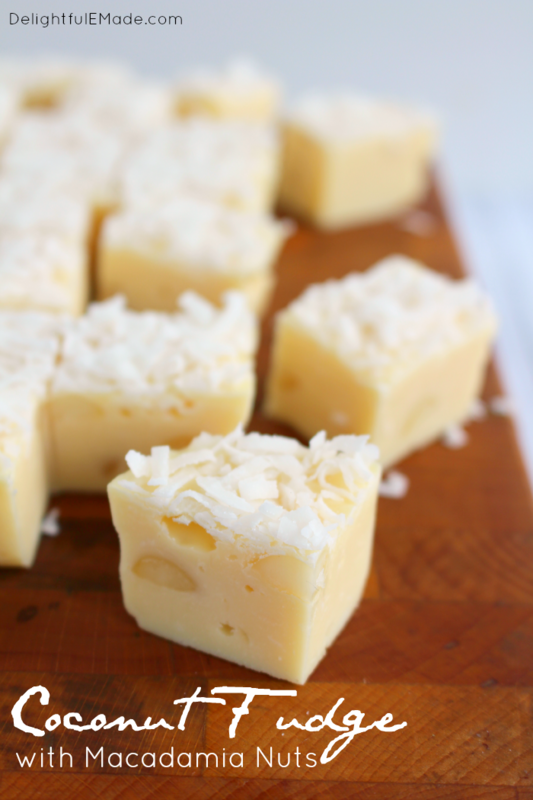 The macadamia nuts are the perfect addition to this fudge, as they add an amazing crunch to go along with the sweet, creamy white chocolate and the coconut. 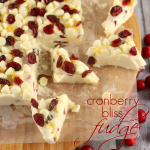 This fudge is the perfect addition to any cookie tray or candy assortment that you might be making for the holidays. I love gifting my cookies and candies for friends and neighbors, and this fudge is the perfect addition to my homemade treat tins. 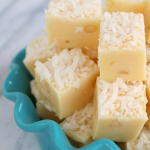 This fudge is also perfect to go along with my Toasted Coconut Hot Chocolate! In case you were wondering, chocolate and coconut are perfect together! Line an 8x8 pan with aluminum foil, and lightly spray with non-stick baking spray. Set aside. 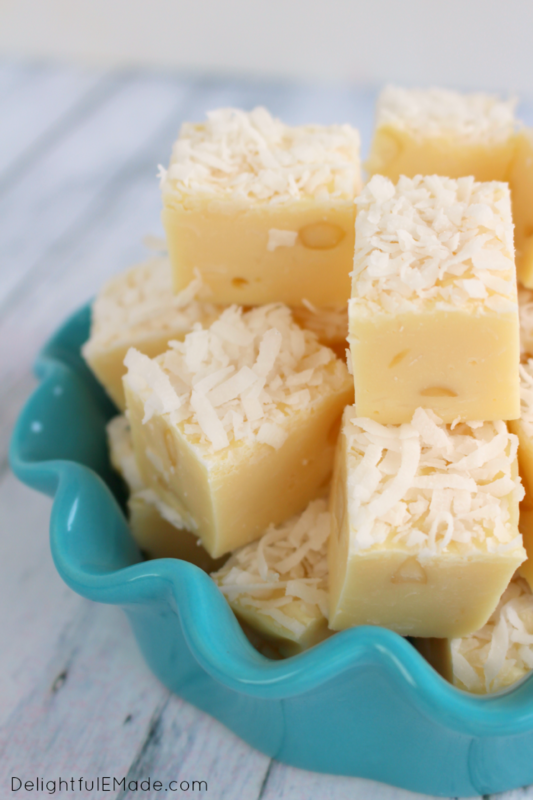 In a microwave safe bowl, add the white chocolate chips and sweetened condensed milk. In the microwave, melt on high for 1 minute. Stir. Melt for an additional 30 seconds, and stir. Repeat if necessary, until chocolate is completely melted and smooth. Add 1/2 c. coconut flakes, macadamia nuts and coconut extract. Stir to incorporate ingredients. Using a rubber scraper, evenly press fudge into the prepared pan. Sprinkle the top with the remaining coconut flakes. Refrigerate for at least two hours, or until completely set. Refrigerate or freeze any leftovers. Oh my, my favorite things besides chocolate. I will need to try this recipe. Pinned. Lovely. I absolutely adore all these flavors and can't wait to try them all in a fudge!! This is a must-try! Thanks for sharing! I love this! 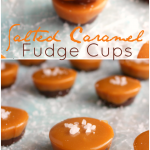 Such a fun change from traditional fudge! Great flavor combo! I saw these and thought OMG I need this now. Absolutely divine! This looks amazing! I've pinned it to try later. Thanks for sharing the recipe! I have already bought the ingredigents with the thought I would look on pinterest for a recipe. I am looking no further. It sounds so good. Thanks for sharing on the What's for Dinner link up! 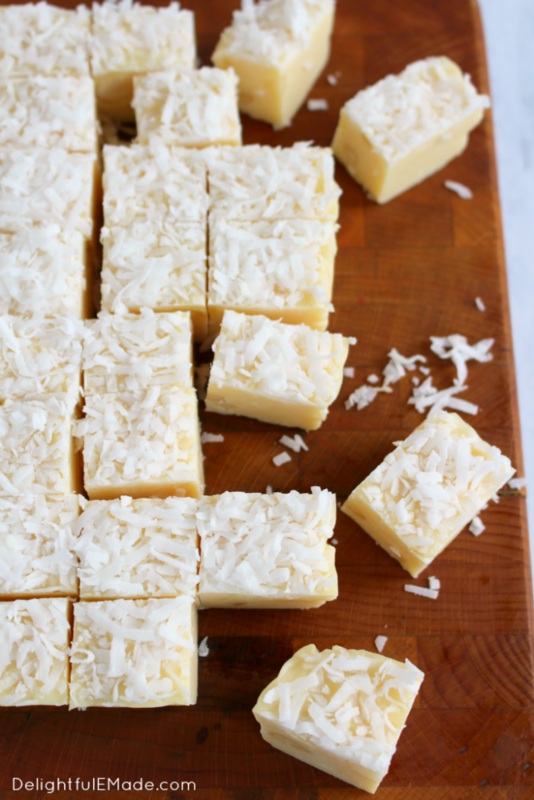 You had me at coconut, fudge, and macadamia ;) They look soooo good! Thanks for sharing with us at Funtastic Friday! 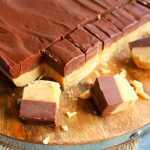 I've never had fudge and I also never knew how easy it was to make - I'll be trying some this holiday for sure! 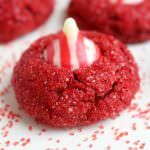 Thank you for linking up to last weeks Creative K Kids' Tasty Tuesday!